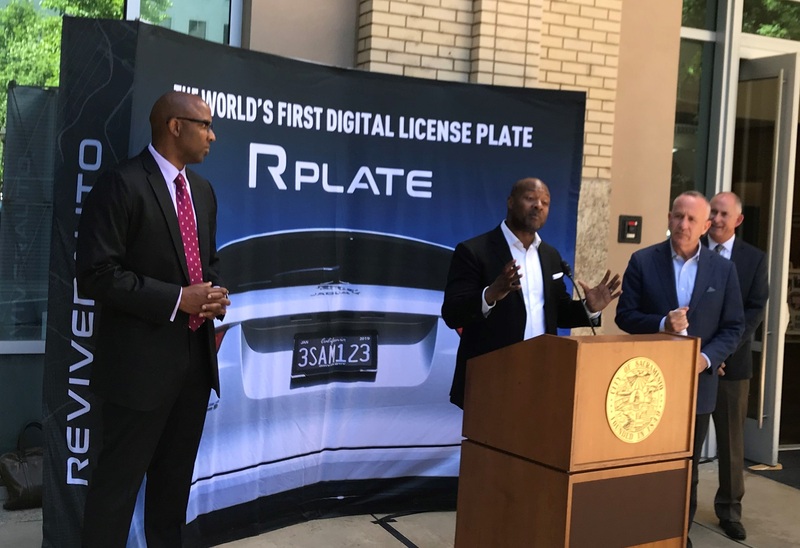 The digital license plate on display outside Sacramento City Hall on Monday does a lot of things other technology can already do. It allows drivers — or, in the case of the city, fleet managers — to renew their registration online, a feature the state Department of Motor Vehicles already offers. It allows the city to see where its vehicles have been and how many miles they’ve traveled. It can access the car’s computer, just like any device that can plug into an OBDII port.